HAPPY NEW YEAR FROM ANCHOR HEATING & AIR COMPANY! Wishing you and your families a safe and Happy New Year from Anchor Heating Air! 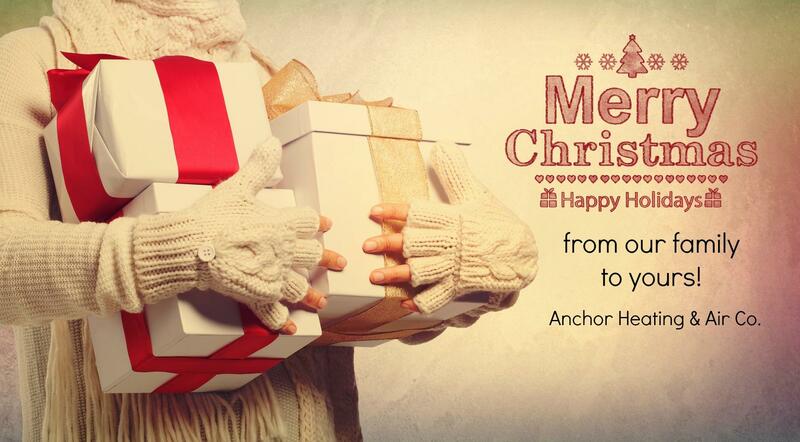 HAPPY HOLIDAYS FROM ANCHOR HEATING & AIR COMPANY! Wishing you and your families a very Merry Christmas and Happy Holidays! Refer a Customer and Get Cash! 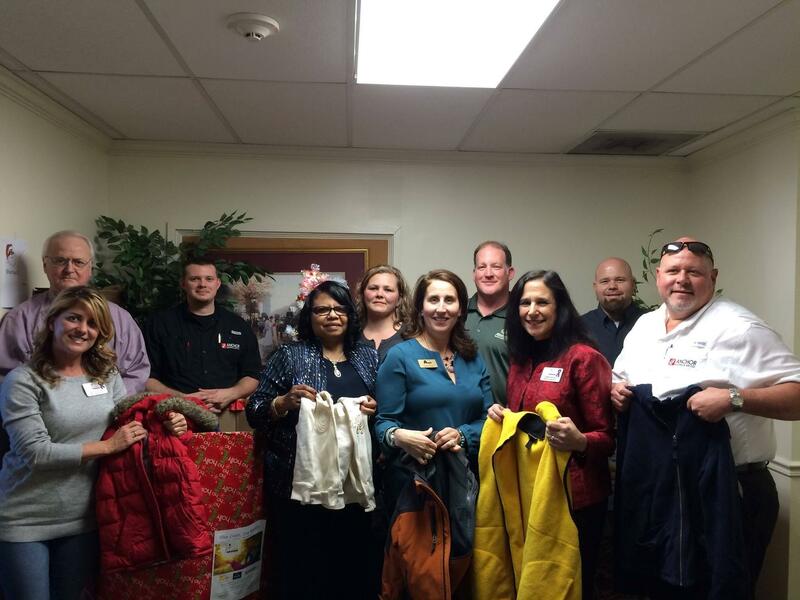 THANK YOU DOUGLASVILLE FOR YOUR SUPPORT AND DONATIONS! READ THESE 4 SAFETY TIPS BEFORE PUTTING YOUR TREE UP! Fire departments respond to an average of 210 structure fires caused by Christmas trees each year. The team at Anchor Heating & Air Company would like to wish you and your families a safe and Happy Thanksgiving holiday! GIVE THANKS TO YOUR HVAC THIS HOLIDAY SEASON! 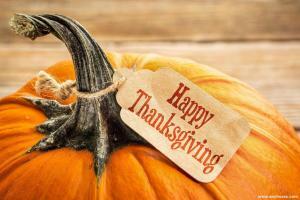 As the Thanksgiving holiday approaches, most homeowners will not even think about being thankful for their HVAC system. It seems a little silly to give recognition to a piece of equipment. However, as families gather together during the holidays spreading holiday cheer, it could very well be a different scene if your system breaks down during a brisk, cold winter day. HVAC systems, including central air conditioning, furnaces and heat pumps provide us with the modern comforts and conveniences that we enjoy today. As we draw near to the winter months, air in your house can be drying to your body due to the lack of moisture. Utilizing a humidifier can make a huge difference in helping to restore the balance of moisture in your home. Humidifiers can also help alleviate symptoms associated with colds, flu, asthma and other discomforts by keeping the air in your home moist. The two main types of humidifiers are cool-mist humidifiers and warm-mist humidifiers. Imagine the scene...you feel it is too cold, so you adjust the thermostat in your favor. Ten minutes later your spouse thinks it is too warm, so he or she turns the heat down.